DESTINATION TO ADVANCED LIVE PERFORMANCE & MUSIC PRODUCTION ! 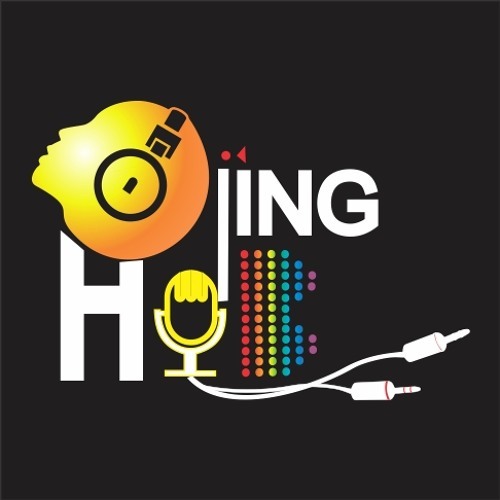 DJing HUB is Central India’s best dedicated DJ & Music Production Academy. Wide range of courses are offered, such as CD DJing, Vinyl DJing, Digital DJing, Remixing, Digital Music Production and VJing.We are focused on helping students of all ages to achieve their music and personal enrichment goals and this sets us apart from other Audio engineering , Music Production and DJ Training schools/Institutes in India.